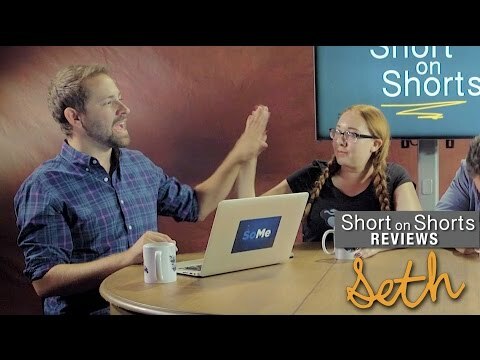 Short on Shorts is Colaborator's new review series focusing exclusively on short films and other short form content from across the Internet. 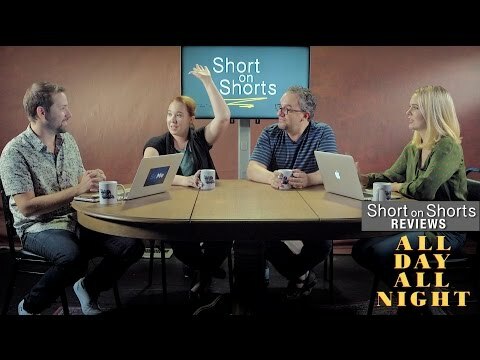 This week's episode features reviews of "Primrose," "Downstairs," "My Best Friend, Ben," "Everything & Everything & Everything." 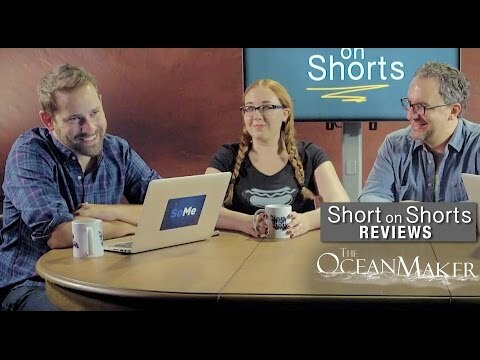 Hosted by Colaborator Senior Editor, Isaac Simpson, screenwriter Kevin Allen Jackson and filmmaker Maria Perry, joined by guest reviewer, Franceasca Seiden.